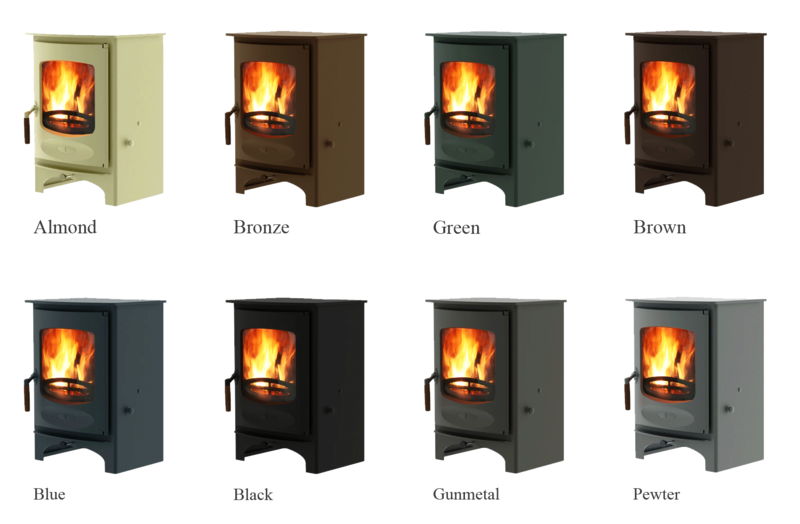 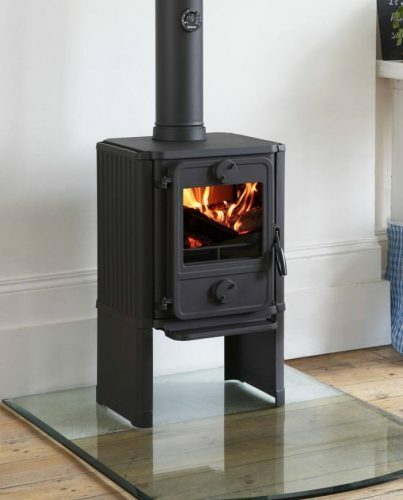 The Morsø Squirrel is a small but perfectly formed multi-fuel stove. 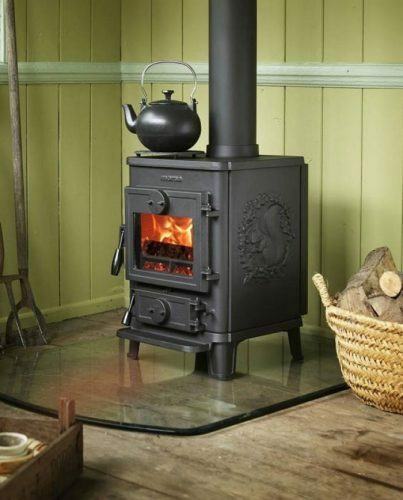 It comes with a stay-clean glass, convenient ashpan. 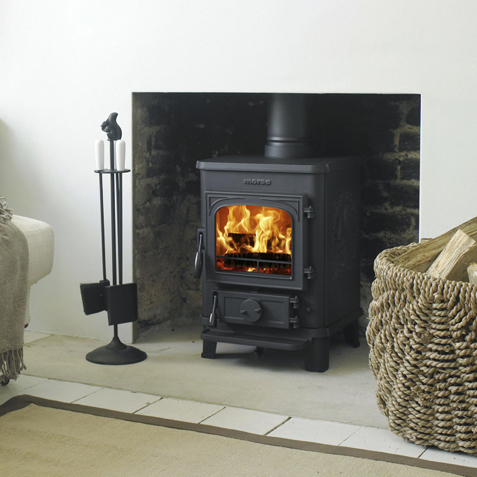 It is easy to see why the Morsø 1400 Squirrel Series is the most popular small cast iron stove in Britain.Its rated output of 4.6 kW makes the Squirrel ideally suited for small and medium sized rooms and makes a lovely addition to any home. Approved for smoke controlled areas - Yes (4112 model) .... Is my area smoke control?